Rejoice! You are not imagining this! The All Souls Trilogy is being adapted for television. 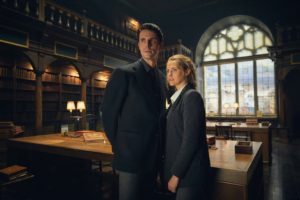 On 3 February 2015, Deborah Harkness announced via Facebook that the All Souls Trilogy was in development with the BBC. Roughly a year later, on 8 February 2016, Deadline reported that the project had moved to the capable hands of Bad Wolf, the producers of Dr. Who, Life on Mars, Torchwood, and other hit TV shows. 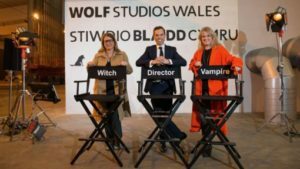 Jane Tranter and Bad Wolf will be producing the series, with Deborah Harkness herself serving as executive producer and writer. SkyOne, the UK distributor began to announce the cast in April 2017 and filming started in September. Finally, the first official photos were revealed on 22 November, together with the first trailer. Take the yoga scene, for instance. We all love the yoga scene. It makes us smile due to the absurd perfection of creatures doing yoga. Just try putting this in a script in a way that invites gentle amusement instead of eye-rolling and disdain. Not easily done. I’d rather we all kept it in our mind’s eye than ruin it with an awkward on-screen attempt. 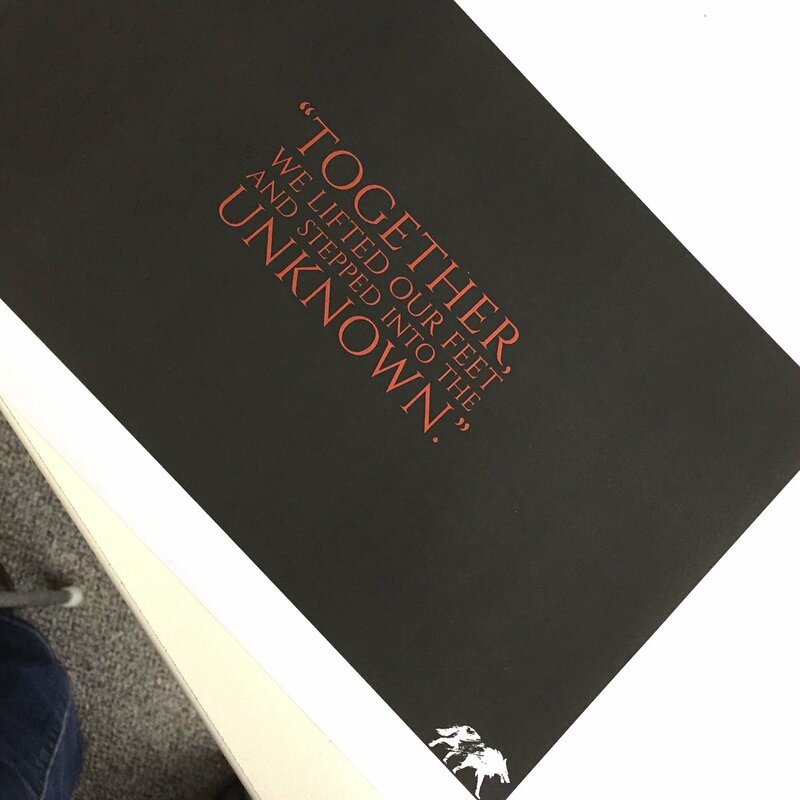 Every detail of the books has to be discussed in this way, which is why it is taking a long time to bring it to you. But it will all be worth it when the series is faithful in tone, feeling, and character to the books even if it differs in detail. […] a Production Designer who is beginning to put together the overall look and mood of the piece. The producer and production designer have been out looking at locations (in the UK they call these “reccys”) in Oxford. The producers are interested in making a total of five seasons covering the whole trilogy, provided the stars align and the viewers watch it. As for Easter Eggs–well, stay tuned as many of them will be revealed in the show! We have a full writers’ room, led by our new showrunner and head writer Kate Brooke (Mr. Selfridge, The Forsyte Saga), who is coordinating the work of all the other writers and making sure that we keep delivering scripts to the production team—not an easy job. Follow A Discovery Of Witches (TV), Bad Wolf, and SkyOne. 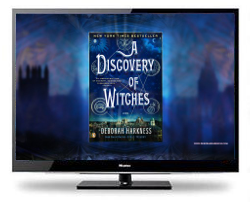 Tweet your support for the TV show by using the hashtag, #ADiscoveryOfWitches. Sample the award winning audiobooks to hear how Audie Award-winning narrator Jennifer Ikeda brings the series to life. Or just re-read the series. Listen to the very entertaining podcasts from Daemons Discuss and Chamomile & Clove. Watch the All Souls Con panels for free. Try one of the All Souls Trilogy-inspired recipes from A Feast for All Souls. Teresa & Matthew – All Souls Con from AllSoulsCon on Vimeo.